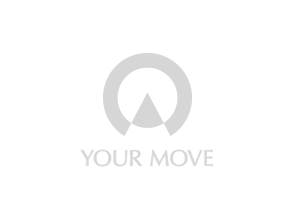 Your Move Murray Rogers estate agents Northfield serve Northfield and the surrounding local area. We are based on Bristol Road South and provide a professional and comprehensive estate agency service for sellers, buyers, landlords and tenants. Alongside our core area of Northfield in the B31 postcode area of Birmingham we also sell and let properties across the B29, B30 and B32 postcodes areas and the residential areas of Kings Norton and Weoley Castle.